BloodLines (or Blood Lines) is an old unfinished modification project that was hosted by Planet Blood. In it you take the role of a failed writer named Maximilian "Max" Dunkel, who attempts to commit suicide after never actually writing his much anticipated upcoming book. Before he can do it however, he is approached by a man in the black suit representing "Prospero Publishing", who hands him an eerie typewriter to finish the book. Grateful, Max asks him what he can do to repay him, and the man in the black suite asks him to do "one small thing" for him. 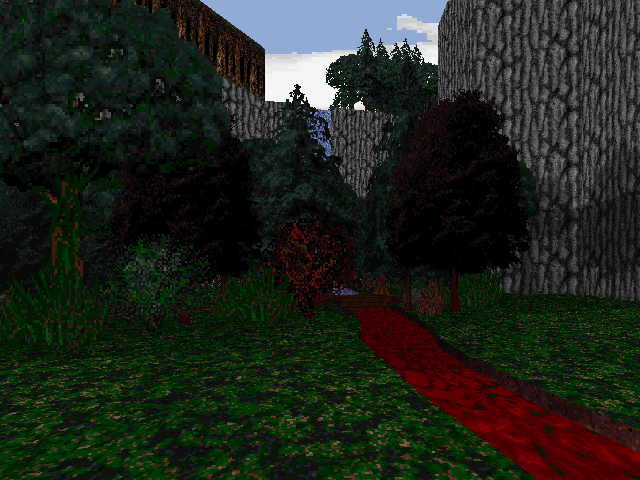 BloodLines (or Blood Lines) is an old unfinished modification project that was hosted by Planet Blood. In it you take the role of a failed writer named Maximilian "Max" Dunkel, who attempts to commit suicide after never actually writing his much anticipated upcoming book. Before he can do it however, he is approached by a man in the black suit representing "Prospero Publishing", who hands him an eerie typewriter to finish the book. Grateful, Max asks him what he can do to repay him, and the man in the black suite asks him to do "one small thing" for him.